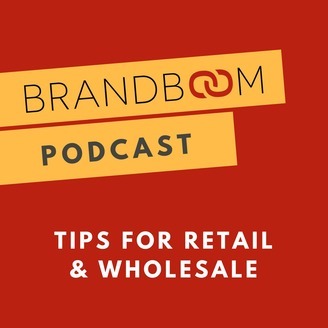 The Brandboom podcast is where you discover trends and we share tips and stories from the savviest retail brands. Hosted by Amy Zhou, COO of Brandboom. (http://brandboom.com) Produced by Red Cup Agency. (http://redcupagency.com) Brandboom is the leading B2B e-commerce platform, making sales easier and faster for the antiquated wholesale industry. 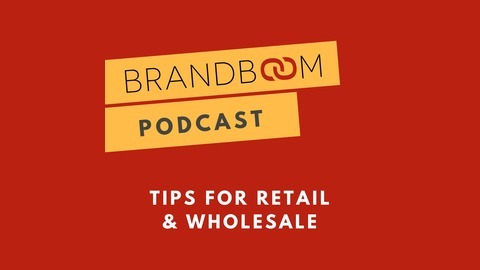 With over $1b in orders facilitated, Brandboom helps thousands of brands reach out to more retail buyers in less time.